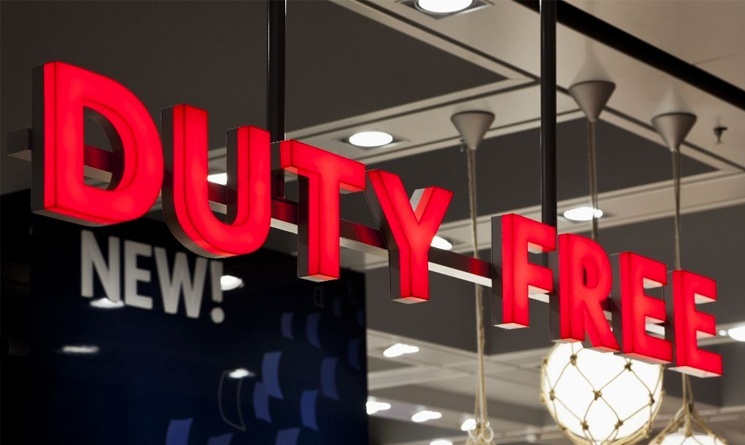 What Duty-Free Items Can I Bring Back From Europe? One of the best parts about traveling to Europe is that you have the opportunity to buy items in duty-free shops. Yet you can’t just bring back anything you want from your travels and expect not to pay tax on it; not all items qualify as duty-free. According to U.S. Customs and Border Protection (CBP), there are rules and regulations on just what you can bring back and how much of it. Be sure to take a look at the CBP page about prohibited and restricted items if you want to learn more. When it comes to food products, for example, packaged spices, tea, coffee, and honey are items that you can typically bring back with you and won’t be charged tax if bought in a duty-free shop. Still, meats and other products may not be acceptable. You will not be able to bring in as many things as you might want to. Rather, there are certain criteria you must meet when re-entering the U.S. in order to qualify for personal exemptions. First, you cannot buy more than $800 worth of items—for your use only—if you want to avoid paying a duty on them (even if they are all considered duty-free). However, you must be out of the country for at least two days with the trip being the first time you leave the country in more than a month. If these qualifications aren’t met, you will only be allowed to bring back up to $200 worth of purchases. Keeping all of your receipts is a good way to monitor your spends so you don’t go over that amount. Additionally, there are other restrictions to remember in terms of quantity. If you have the $800 exemption, returning home with more than 200 cigarettes, 100 cigars, or one liter of alcohol, for instance, would result in paying duties. “You may include with the $200 exemption your choice of the following: 50 cigarettes and 10 cigars and 150 milliliters (5 fl. oz.) of alcoholic beverages or 150 milliliters (5 fl. oz.) of perfume containing alcohol,” the CBP described the procedure. Although it’s necessary to note that if you have a $200 exemption but spent more than that, you would have to pay a duty on the cost of everything, not just the amount you exceeded the $200 by. 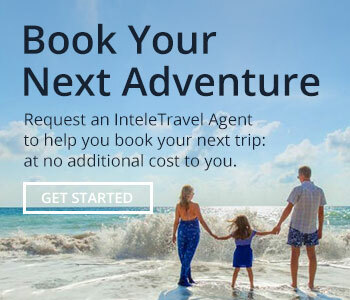 If you haven’t traveled outside of the U.S. in a year and are going on a 10-day, European vacation, you would be eligible for the $800 exemption. Although you didn’t exceed the dollar amount, you exceeded the amount of alcohol that would be covered under your exemption. If you had only brought back one liter of alcohol instead of two, you wouldn’t have been charged those additional fees. Nonetheless, there are exceptions to some rules depending on what counties you visit, so it’s important to take a look at the CBP website for more information.